Ashtanga Yoga Bath is dedicated to the traditional teaching of Ashtanga Vinyasa Yoga, running classes throughout the week to enable you to make this energetic, calming and flowing practice a part of your everyday life. 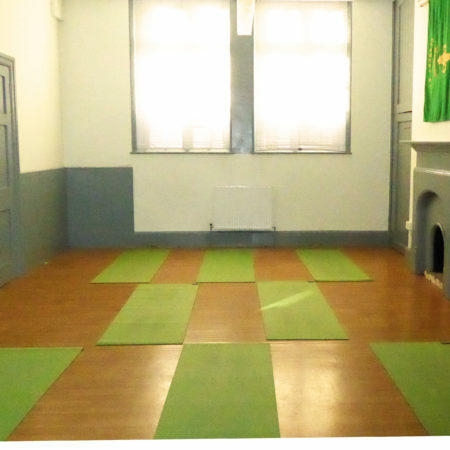 Our Mysore style classes are taught in a peaceful and tranquil space in the heart of Bath. All are welcome – from complete beginners to established practitioners. I am away on holiday next week and will be back taking classes from Friday the 12th of April. 10.00am – 12.00pm Mysore Class, Jack Pugh room. 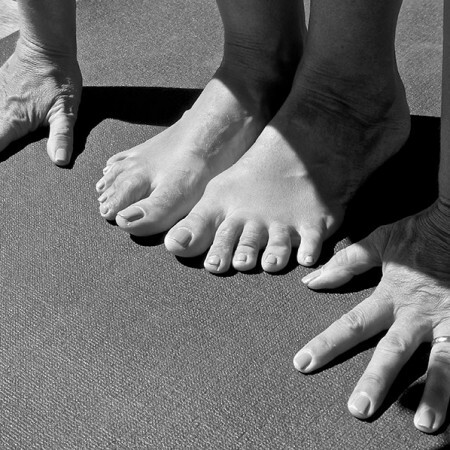 10.30am – 12.30pm Mysore Class, Jack Pugh room.